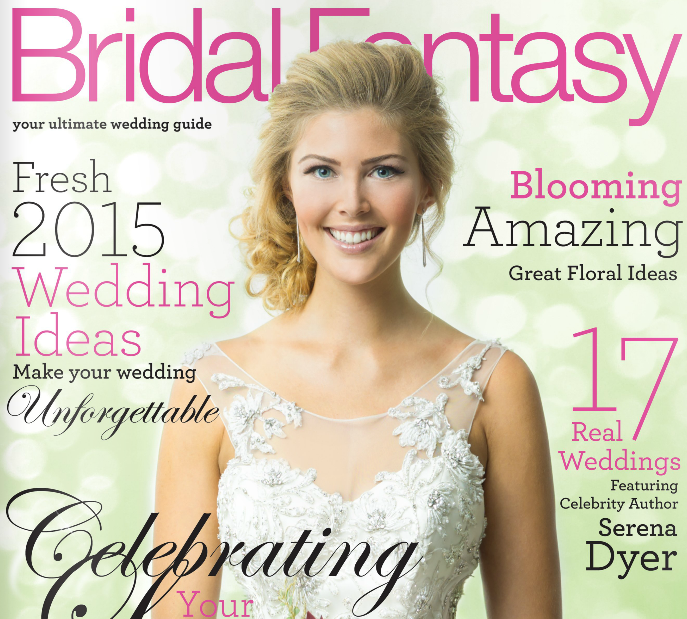 Edmonton wedding photographers, Moments in Digital Photography, is honoured to have been recently published in the 2015 edition of Bridal Fantasy Magazine. The annual publication featured photographs from Jacqueline & Bob’s wedding at the Calgary Zoo that took place in June of 2014. Check out the link below which will take you to Jacqueline and Bob’s featured wedding.